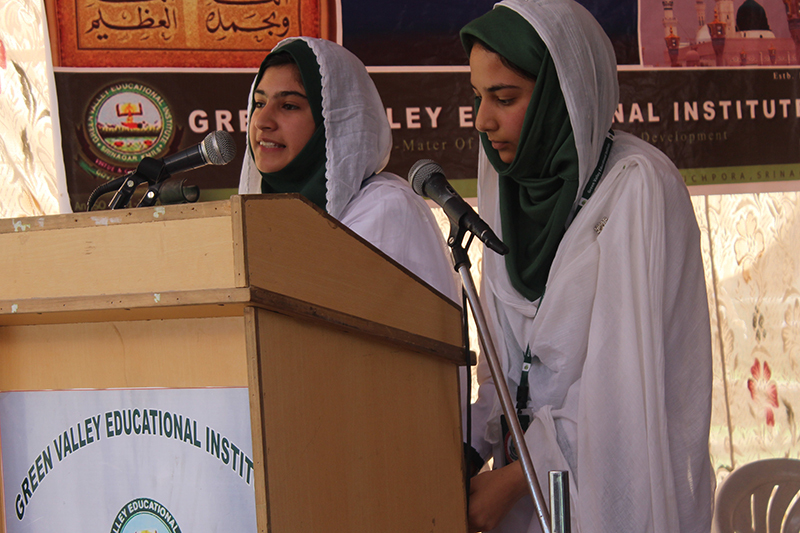 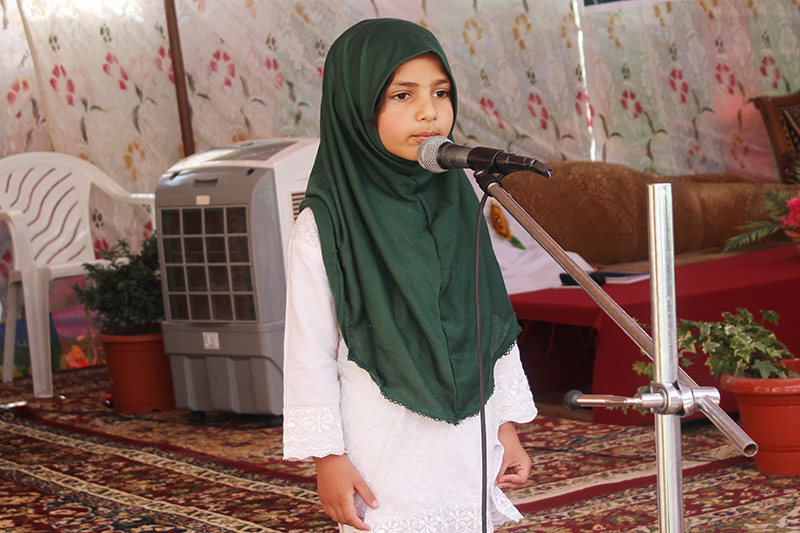 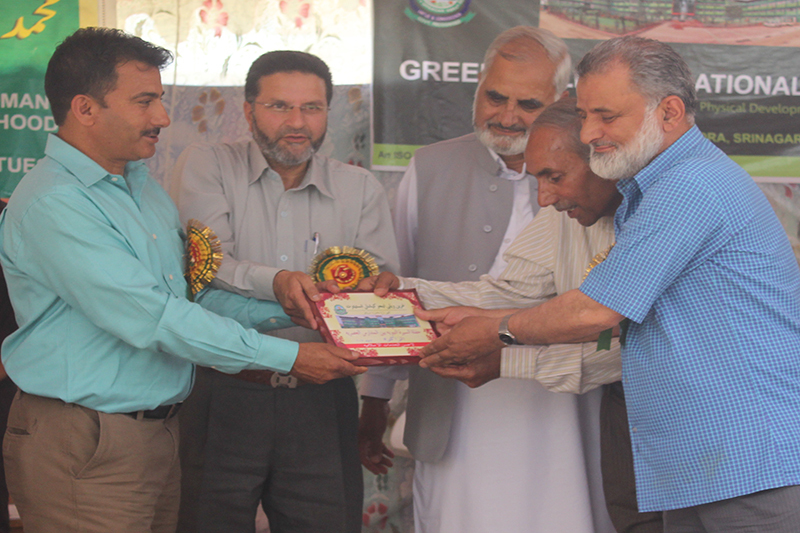 Mehfil- e – Seerat at GVEI The Islamic Club of Green Valley was privileged to hold an auspicious and solemn function on the leadership of Prophet Mohamamd (PBUH) under the title: جب بھی دُنیا میں قیادت کا سوال آتا ھے مجھ کو ہر بار مُحمؐد کا خیال آتا ھے Students – boys & girls, from various schools participated in the inter school event with passion and devotion. 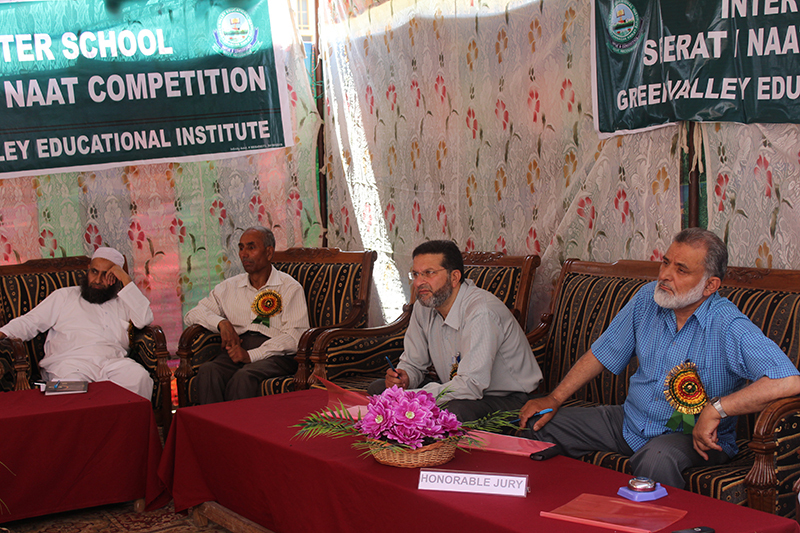 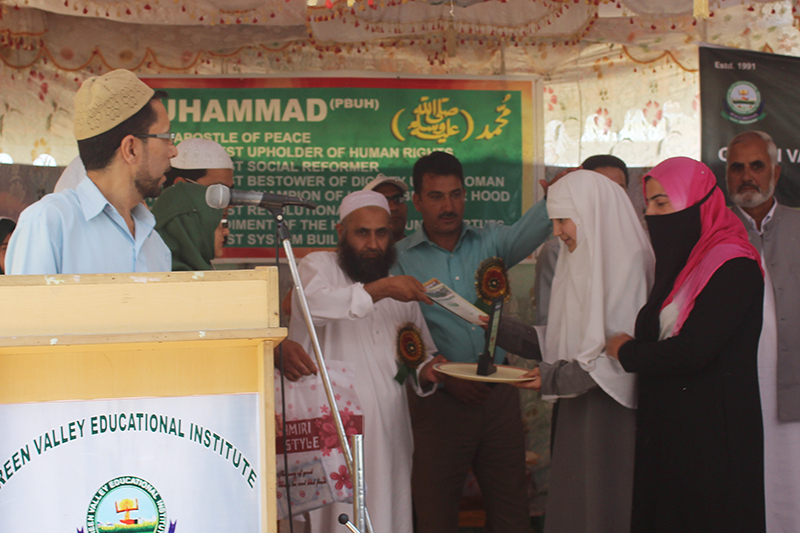 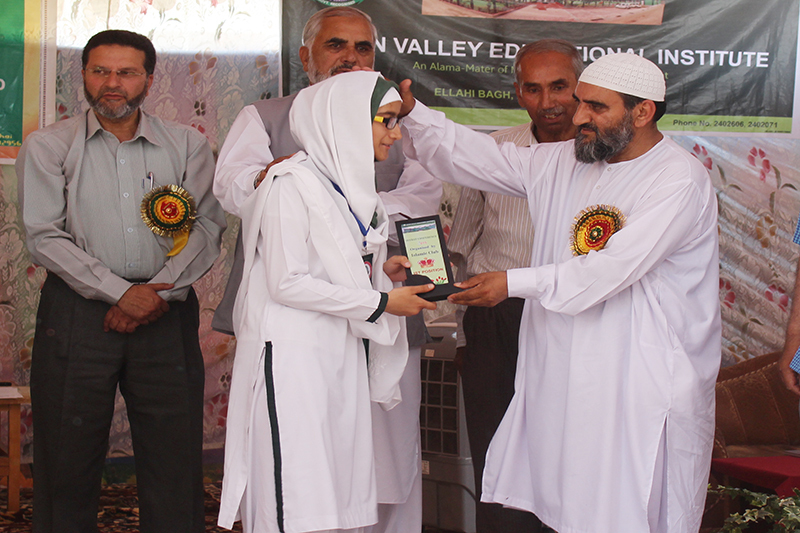 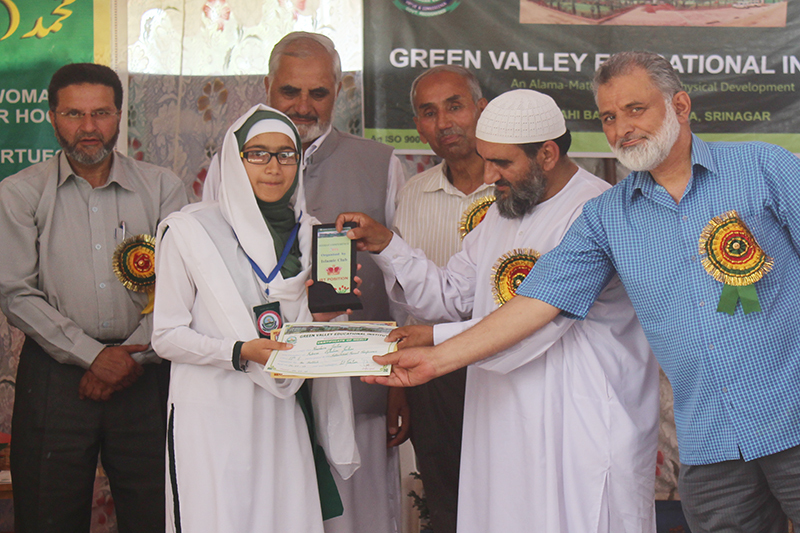 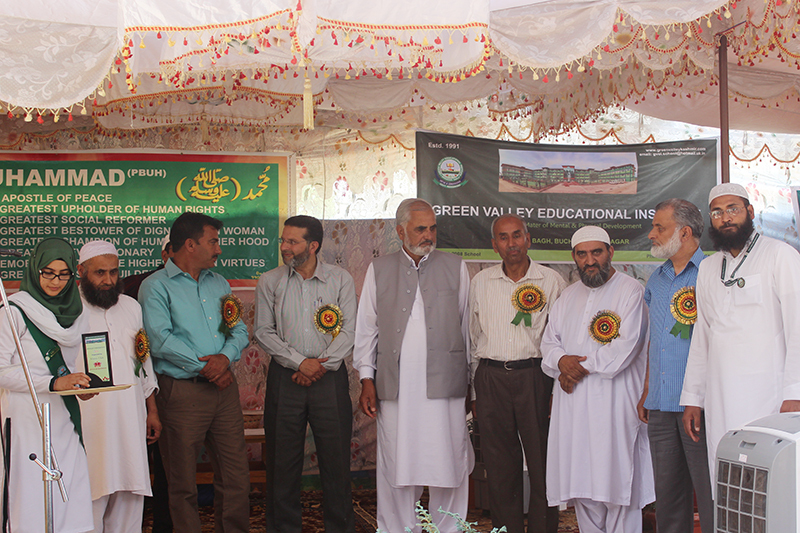 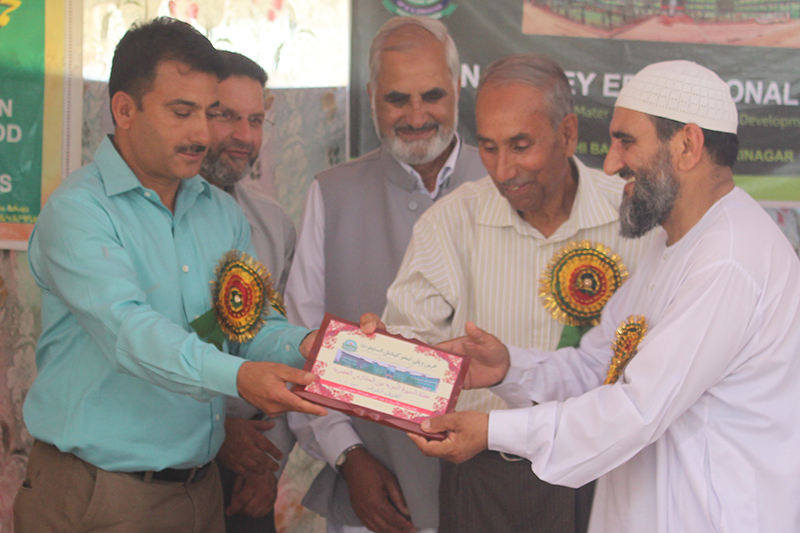 Some prominent scholars and eminent preachers also attended the blissful function. 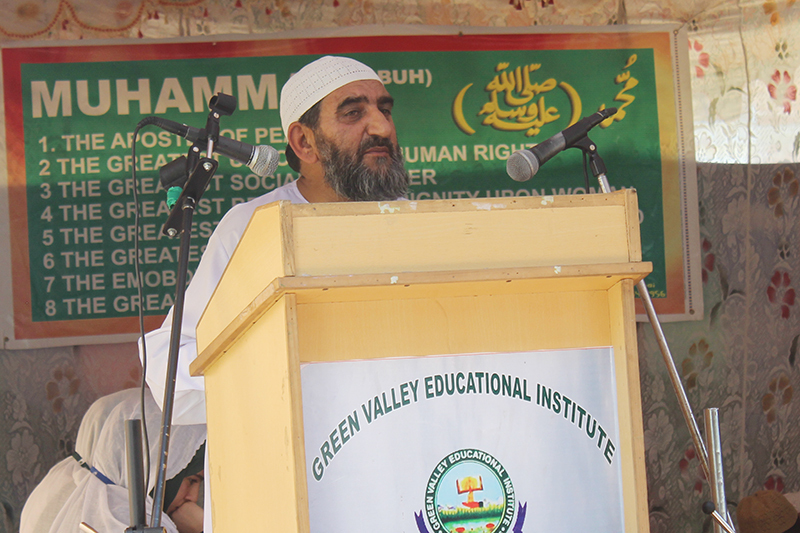 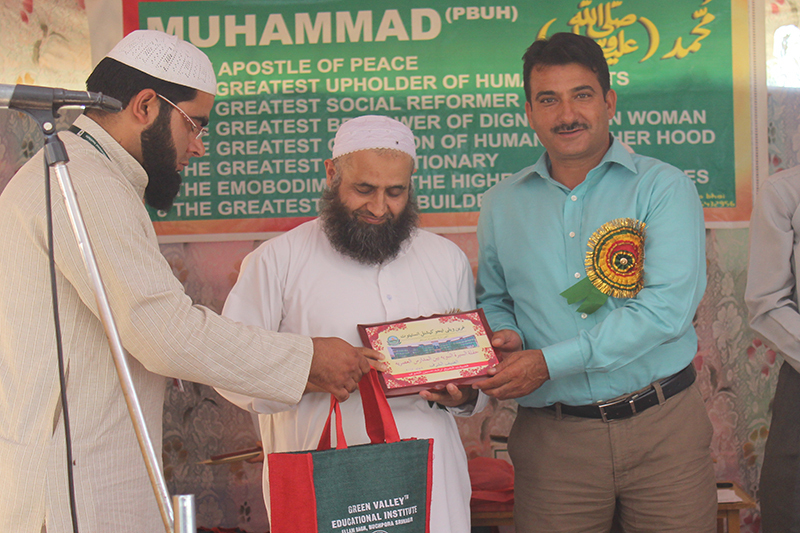 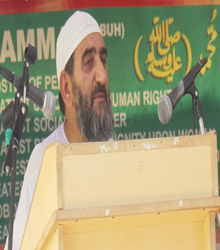 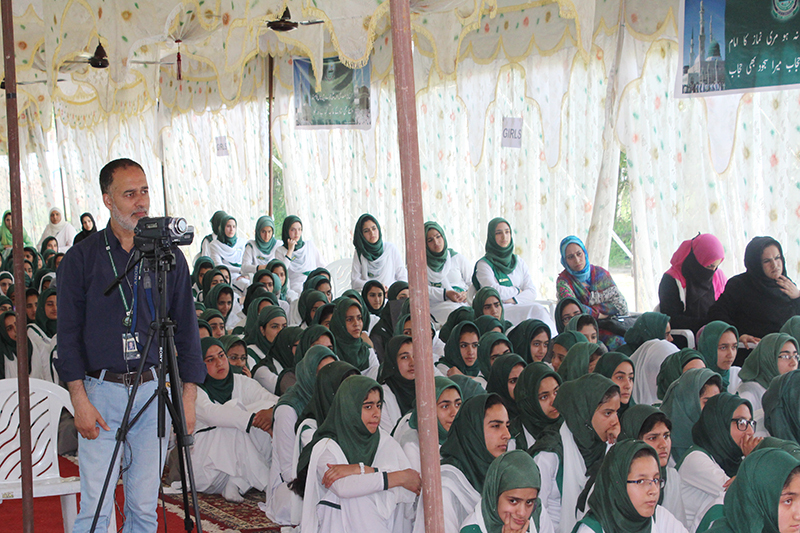 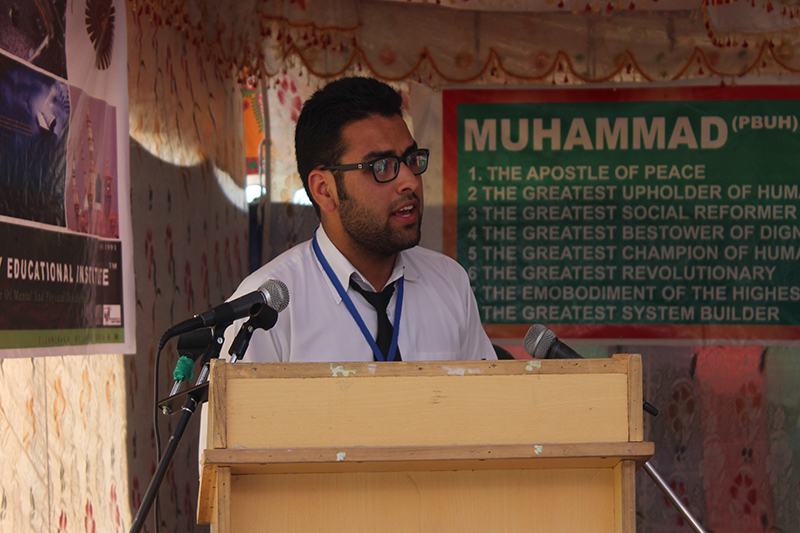 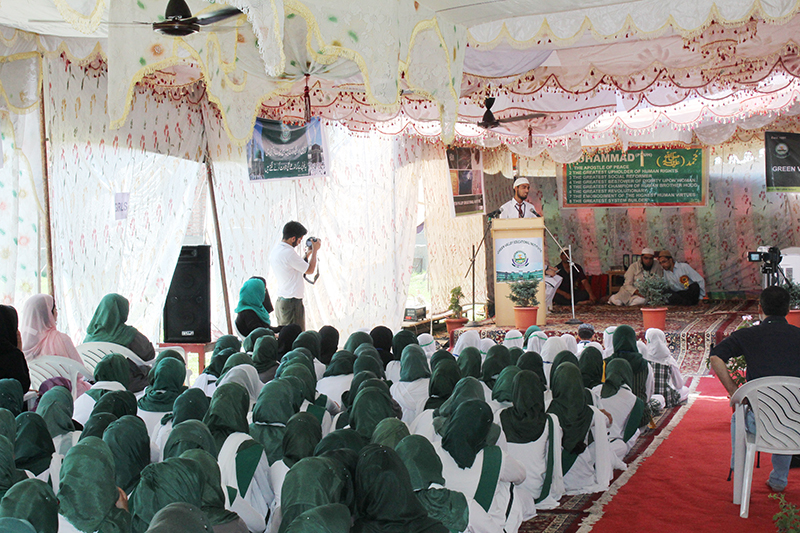 Noted scholar Prof. Dr. Abdur Rehman War presided over the function and urged upon the youth to follow into the footprints of the holy Prophet (PBUH) . 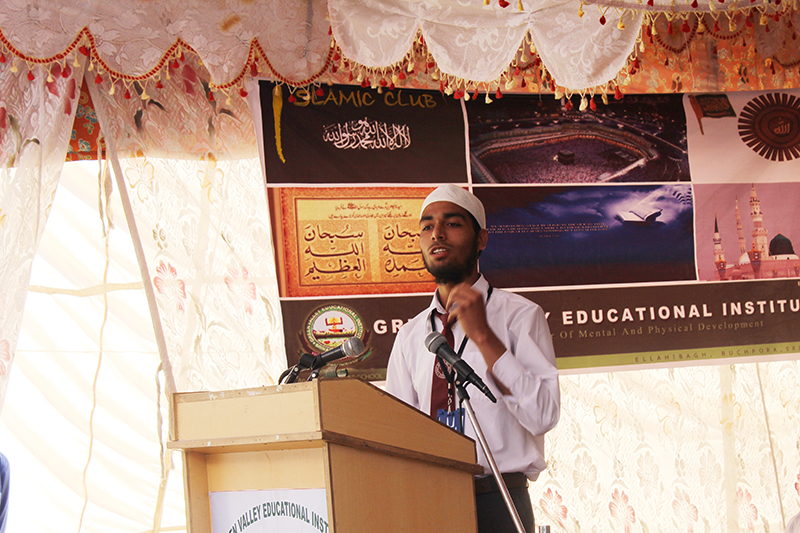 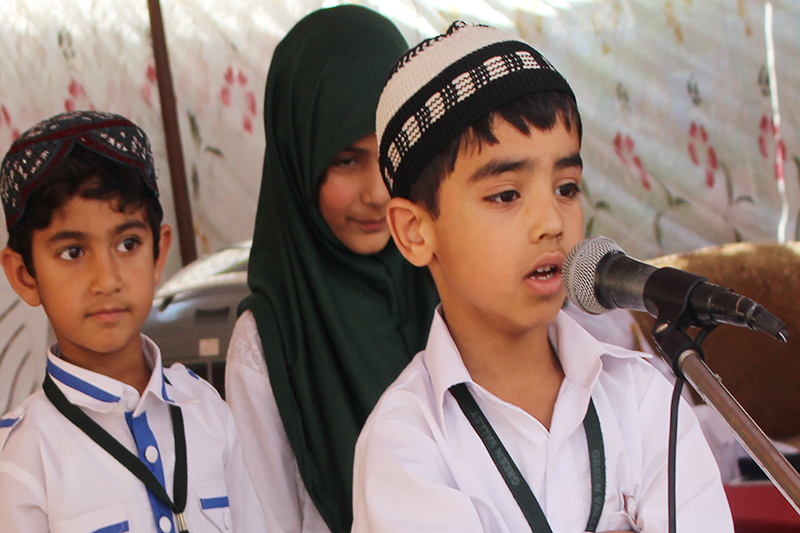 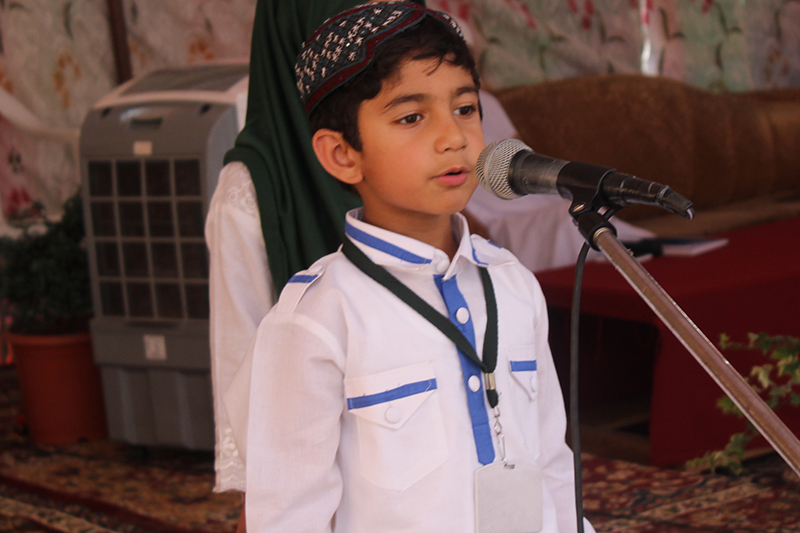 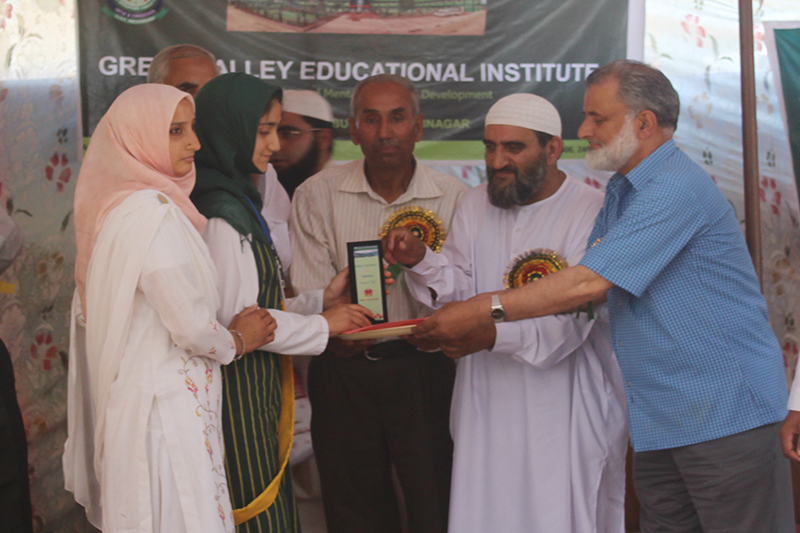 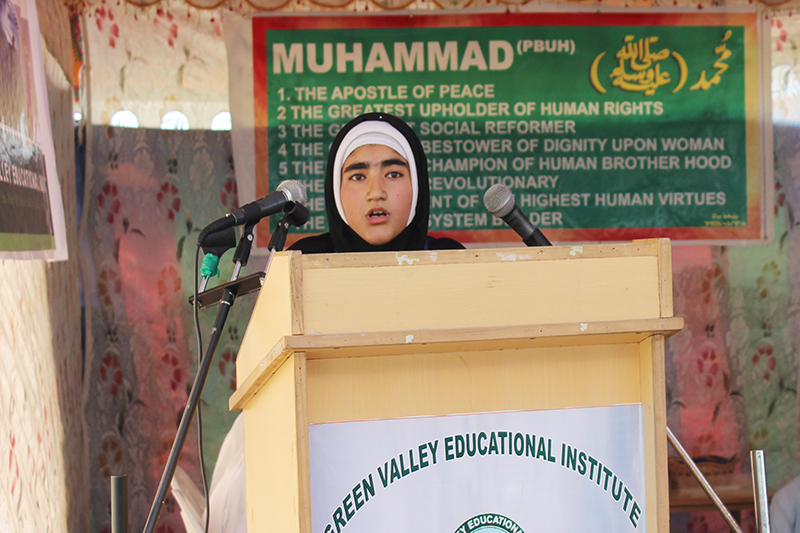 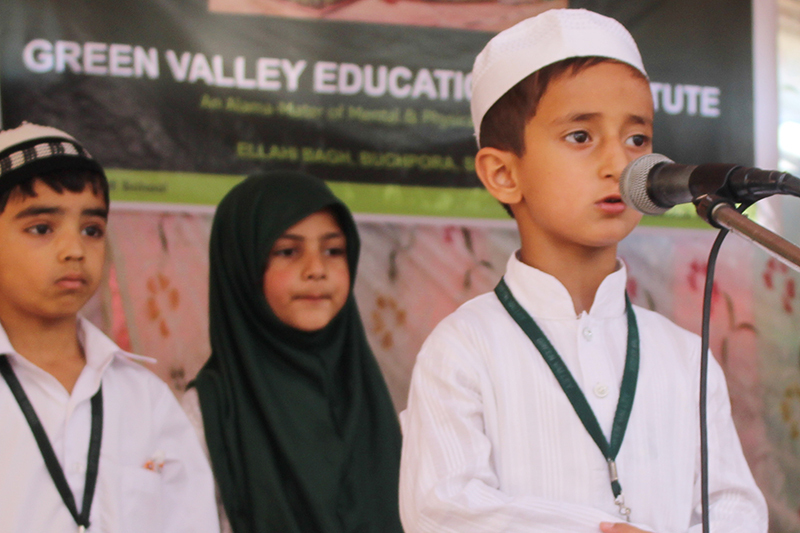 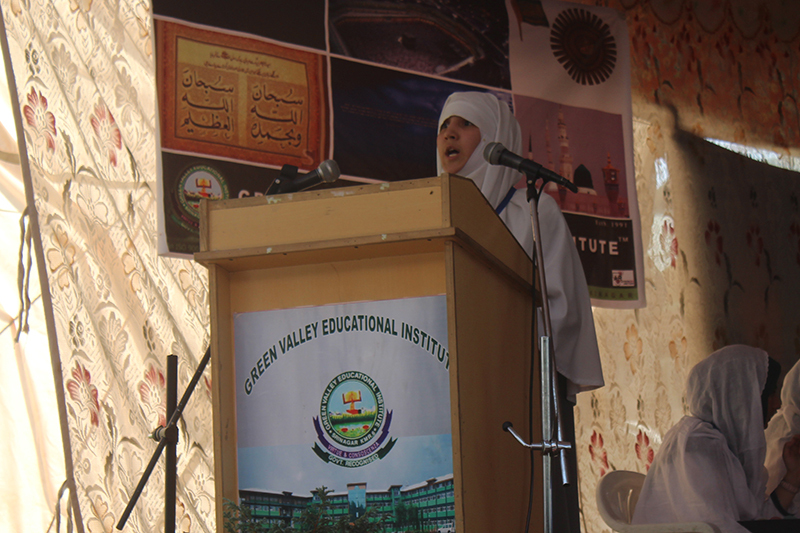 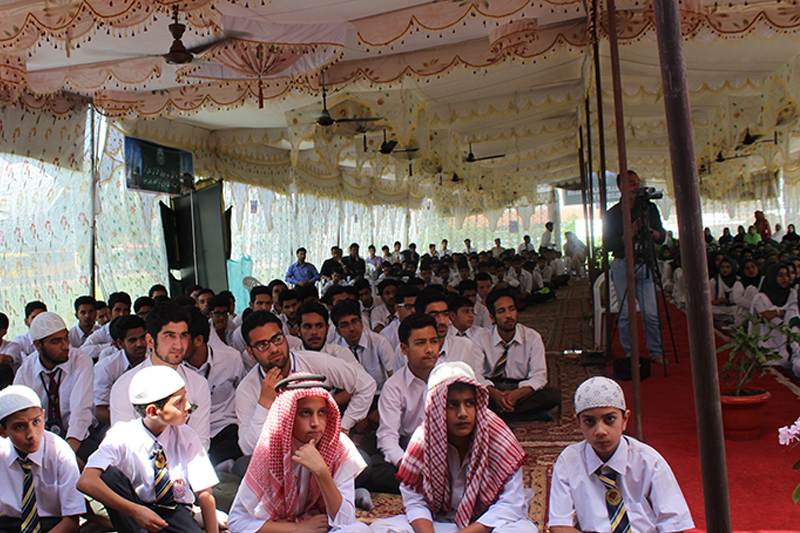 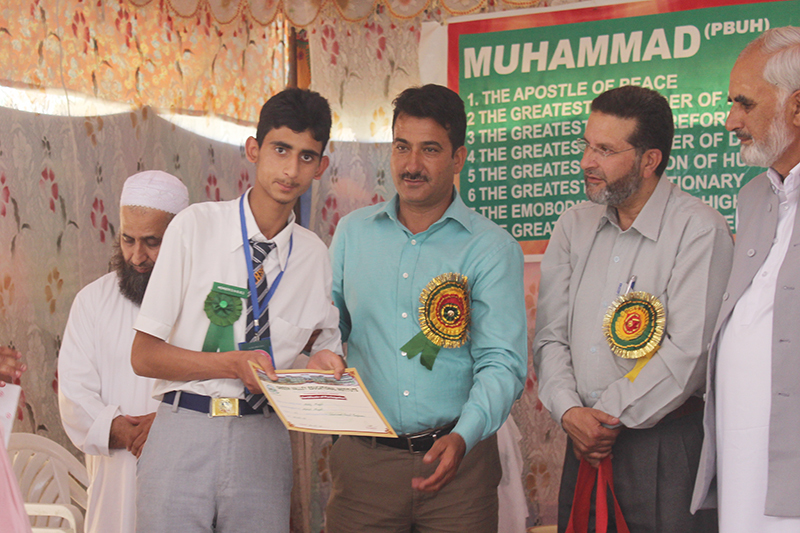 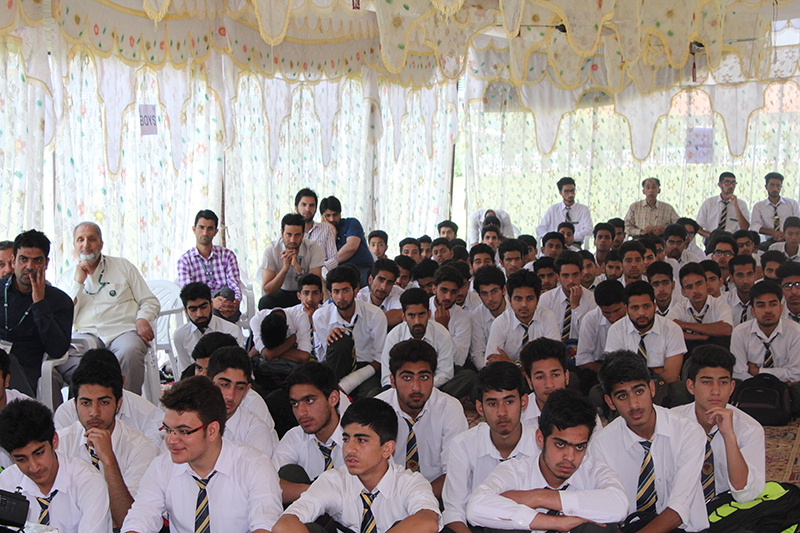 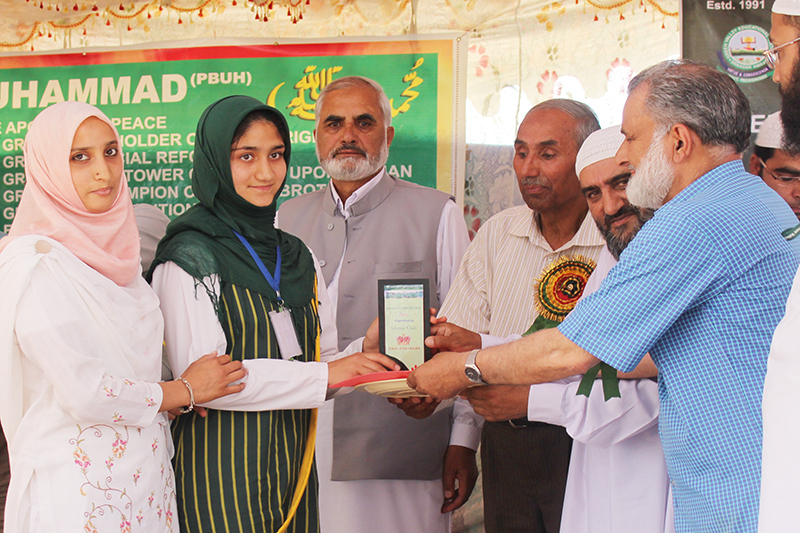 Moulana Arshid Nadvi, in his passionate speech also impressed upon the young audience – the students, to make the beloved Prophet (PBUH)their role model and lead a pure and simple life.